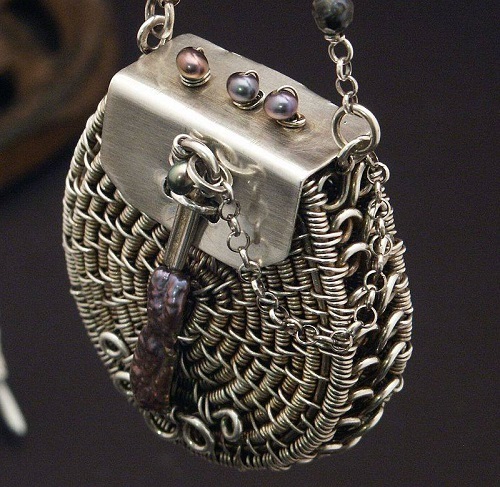 Some wire weaving jewelry artisans are amazing. Take Mary Tucker of Wired Elements. 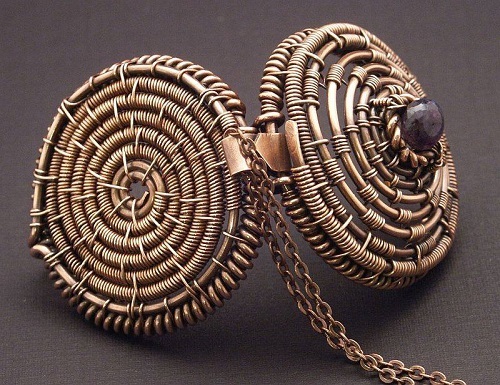 She is a virtuoso of unique basket style wire woven jewelry designs! 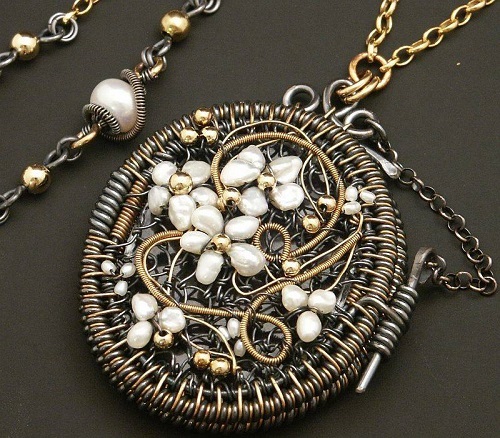 What first caught my eye was her stunning wire woven lockets on her Facebook page. What exquisite workmanship! 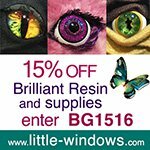 That meticulous approach to detail and quality was forged in her childhood. Mary grew up in the Los Angeles area, revelling in all sorts of crafts. There was a time when she and friends made use of free telephone wires given to them. She loved the look of coiled wire neatly stacked one on top of the other. The seed for her future work was planted! But she was different from the other girls. 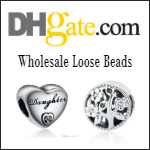 She said, "I was not the girl who originated the idea of wire bracelets. However, I was the girl who made the most of them. I wasn't the girl who thought of what the design of the embroidered picture would be; I was the one who had the tenacity to execute the long tedious project, rip out mistakes, and do her best handiwork." That is the key to her beautiful workmanship. The doggedness to practice again and again until the design is to her satisfaction and to the best of her ability. Her lockets are just gorgeous both outside, inside and at the back. 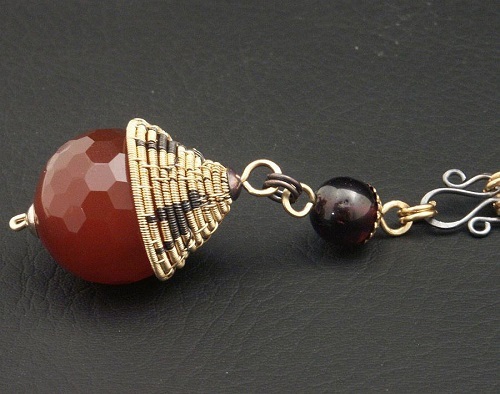 The smallest of her work like this carnelian pendant still display her talent for fine woven wire work. 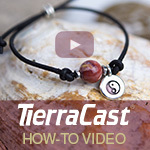 Did you notice the amazing coiled wire llamas? 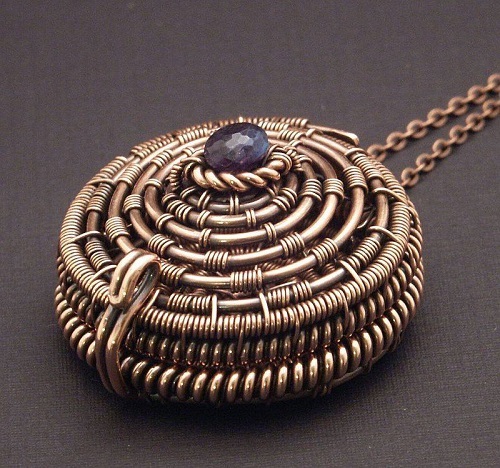 She also makes tiny wire baskets as pendants! 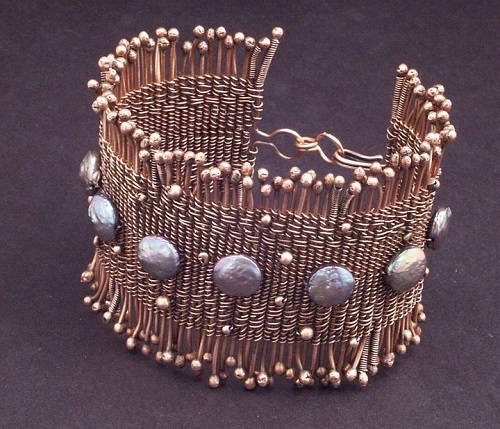 Her wire woven cuffs are also fabulous! This cuff below is available as a twining tutorial on her website as well as on her Etsy store. I will be posting her free tutorials tomorrow. 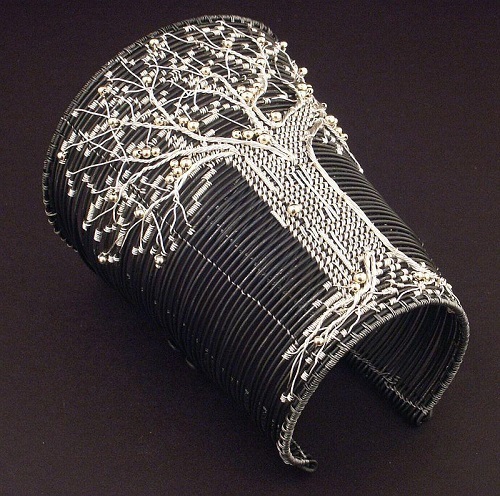 This cuff has got to be the most stunning tree of life design I have ever seen! 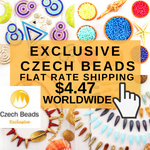 Her designs are indeed wearable pieces of art! I absolutely love Mary Tucker's work. She is an inspiration. I hope to become as accomplished with wire as she is. 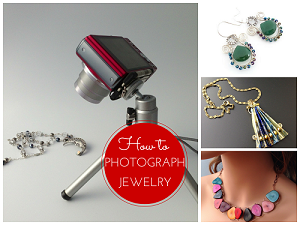 Her jewelry is original, artistic and perfectly executed ! 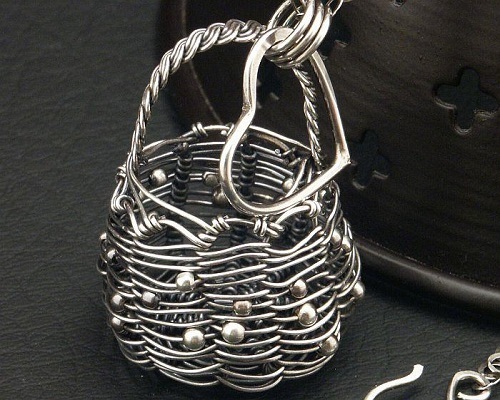 I am always amazed at the patience people have at weaving wire. It is something I do not have the patience for. Mary's work is absolutely beautiful. And you are right Pearl - her Tree of Life cuff - stunning!! 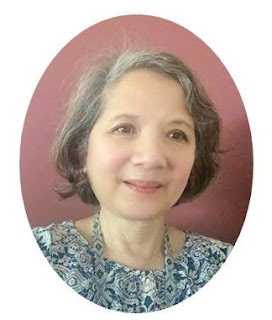 I'm so glad you featured Mary and her FABULOUS work!! 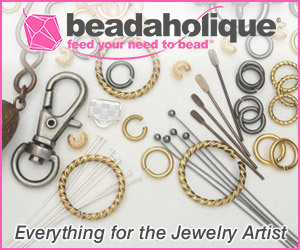 She is not only an AMAZING artist, but also a generous one, providing free tutorials and much encouragement to aspiring wire artists (like me!). A truly wonderful person! I too am happy you featured Mary Tucker and her work. Mary has a phenomenal eye for detail. 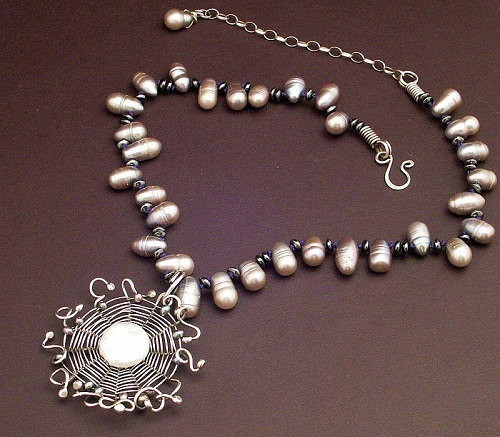 Her organic style showcases her incredible wire weaving skills. Mary is generous with her encouragements to not give up, to reach within and to push the limits of techniques. Mary is an inspiration! This is jaw dropping fabulous . I am in total awe of Mary Tucker`s work ! OMG - she must have the patience of Job. Her pieces are so intricate and beautiful. 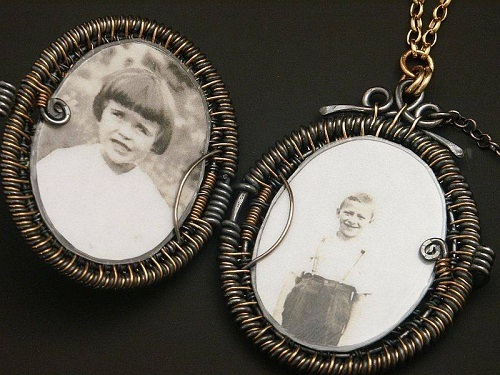 The first locket shown reminds me of an antique Victorian one, truly stunning. One of those moments when I wish I could make that - fabulous!